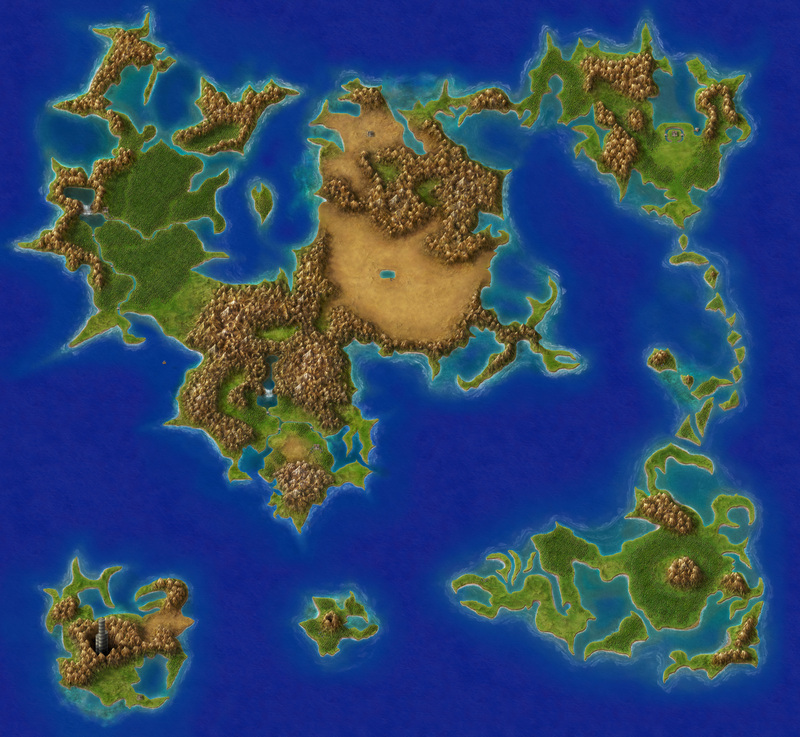 A beautiful remastered version of the iconic Final Fantasy IV overworld map by TJ Townsend. Used with permission. 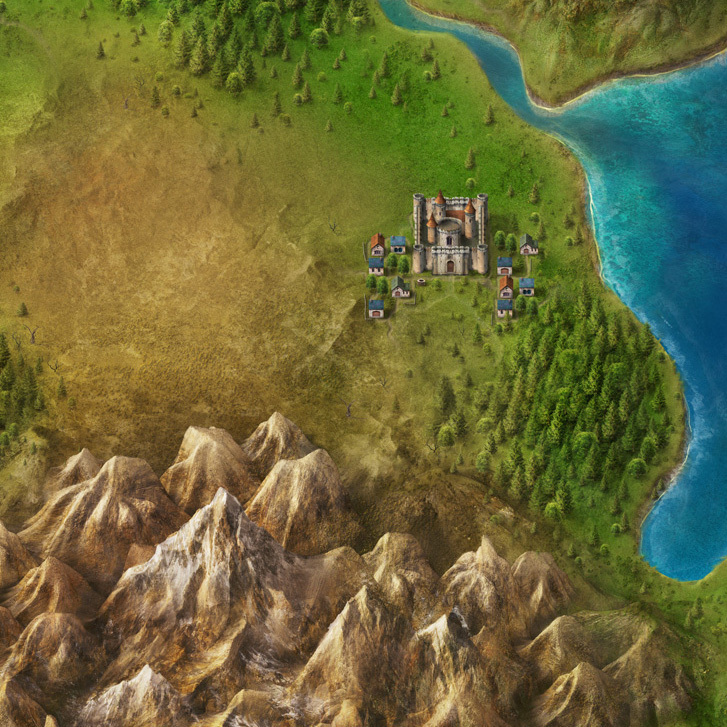 Make sure to use the download button for the full and huge map. You can also watch the making-of video here.